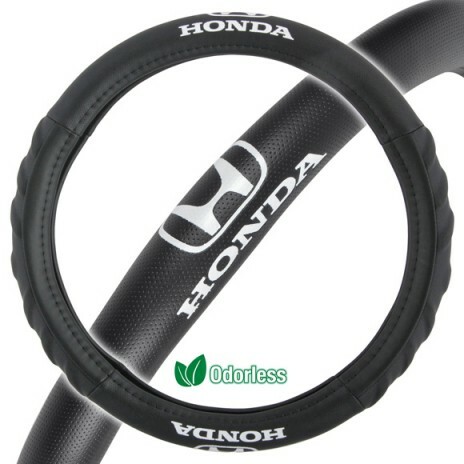 Fit most small 13.5 to 14.5 inches diameter steering wheels. Fit most small 13.5 to 14.5 inches diameter steering wheels. Odorless! No unpleasant chemical smell inside your car.